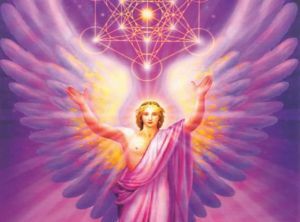 The most powerful of all Archangels is Archangel Metatron. 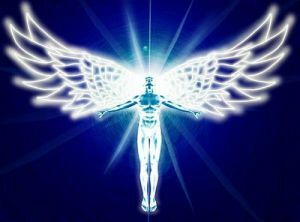 He has many names:-The soul of Elohim, the one capillary to the Creator, the designer of the universes and is the only Archangel able to use the words I AM THAT I AM. 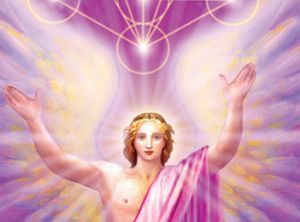 According to Metatron, all other Archangels are but subsidiaries. 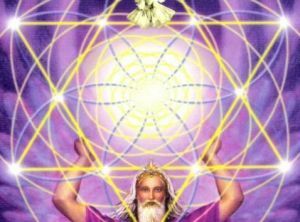 Metatron is the Supreme Angel of Death and the teacher of all prematurely dead children. 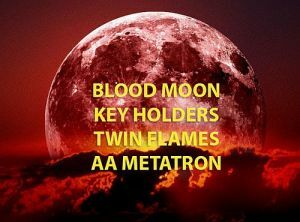 And by this we don't just mean unborn or early children. 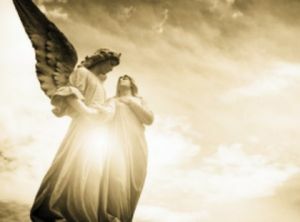 This includes children whose lives were cut short one way or another. 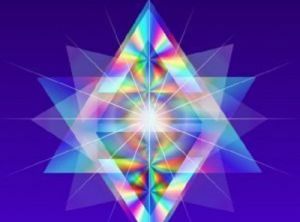 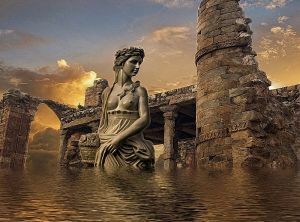 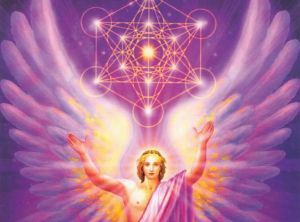 Metatron will help you fulfill your divine purpose. 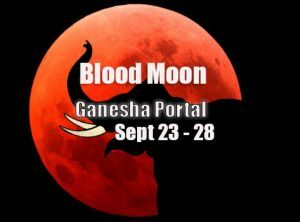 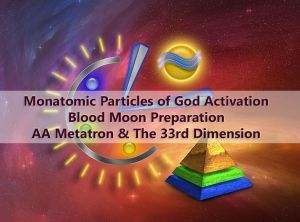 This category contains numerous channellings and transmissions provided by the authors. 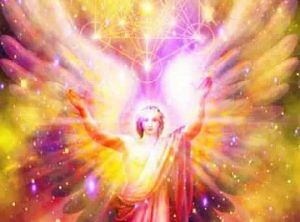 Archangel Metatron: Where is the Love? 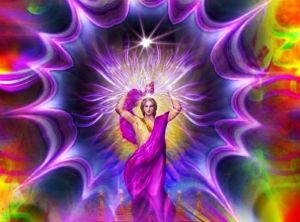 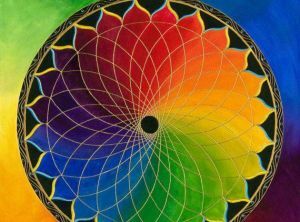 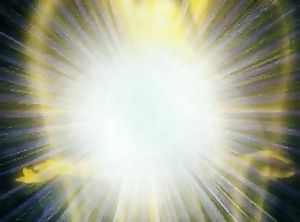 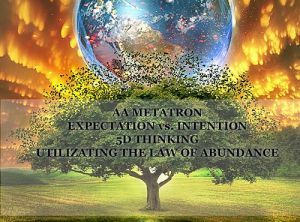 Archangel Metatron: 2013 - The Extraordinary 2nd Half of Year One! 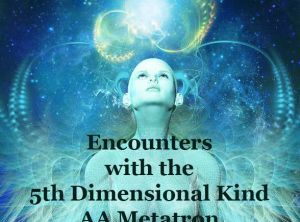 Archangel Metatron: Ascension; What Does It Entail?